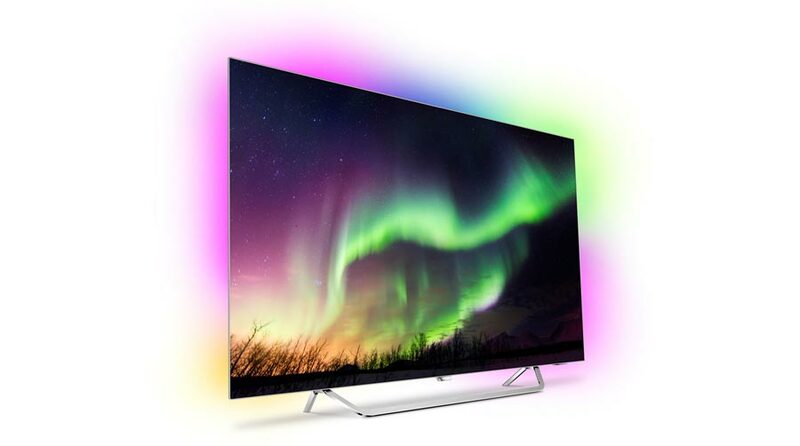 TP Vision has today unveiled three new OLED TV ranges for Europe at an event in Amsterdam. 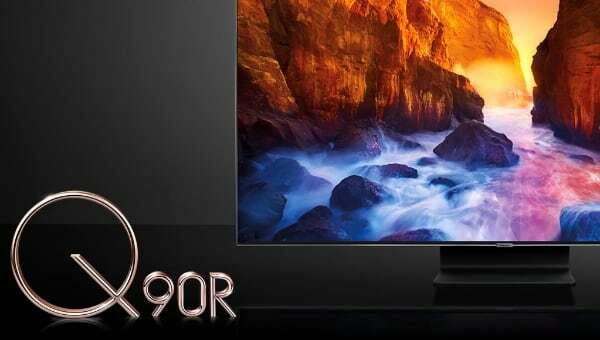 The 973, 873, and 803 ranges will all feature HDR10+, Ambilight, and Android TV with Google Assistant. 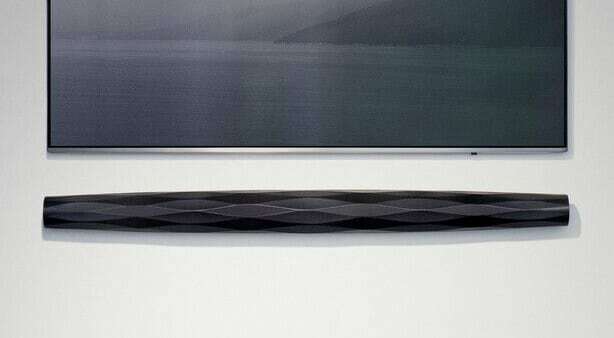 The 973 was announced at IFA in September but the other two OLED ranges were unveiled today. One of the headline features is support for HDR10+, the new HDR format developed as an alternative to Dolby Vision. This also means that Philips has opted not to back Dolby Vision. The TVs will also support the HDR10 and HLG formats. 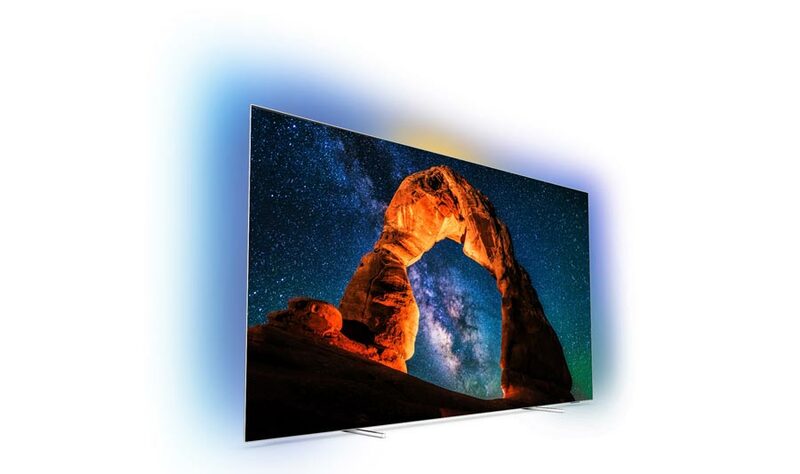 TP Vision will offer Philips OLED TVs in 55 and 65-inch formats. 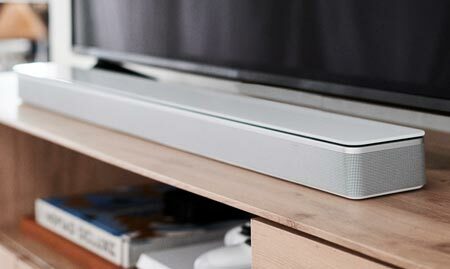 973 is the flagship TV and comes with a premium design and a powerful fabric-covered soundbar. 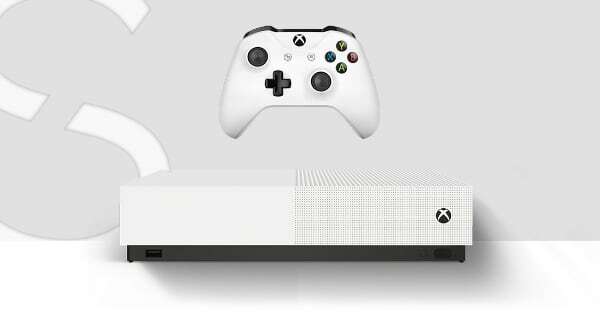 The company added that all of its OLED models will feature 4K resolution and the P5 video processor introduced in 2017. All of them will be ‘UHD Premium’ certified. The OLED ranges differ mostly in design and sound capabilities. 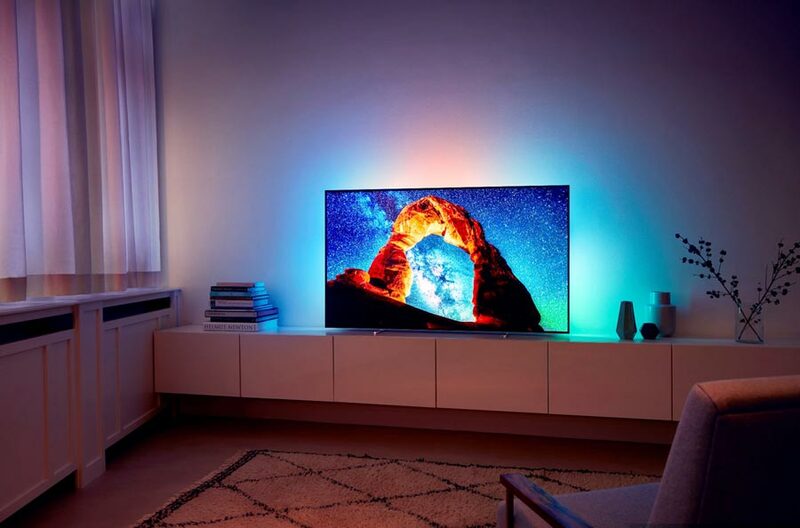 All three come with 3-sided Ambilight, which is Philips’ mood lighting system that can be set up to dynamically follow the colors on-screen or to a constant color. Ambilight can also integrate with Philips HUE, Spotify, and now has a low-latency game mode for use with game consoles. 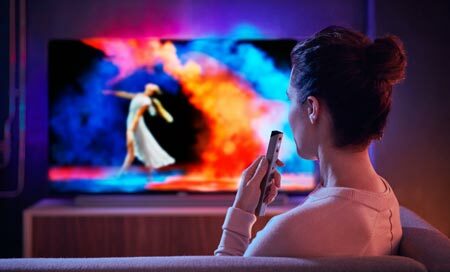 TP Vision will in 2018 continue its partnership with Google, meaning that all of the European Philips OLED TVs come equipped with the Android TV platform. The company did not specify which SoC it is using but did say that it is a quad-core with 16GB of built-in storage that can be expanded via a USB hard drive. 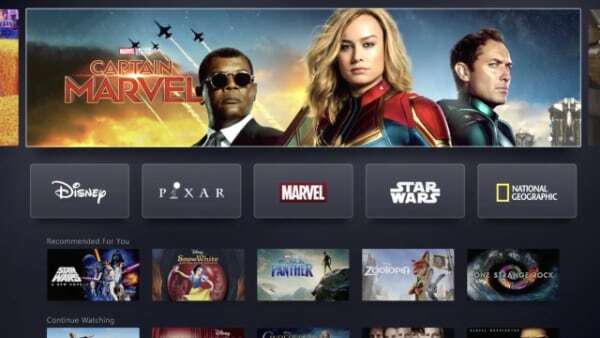 Android TV offers access to apps and games, in addition to conventional TV channels. It has a unified Google Play app store with access to major services such as Netflix and YouTube as well as local services. 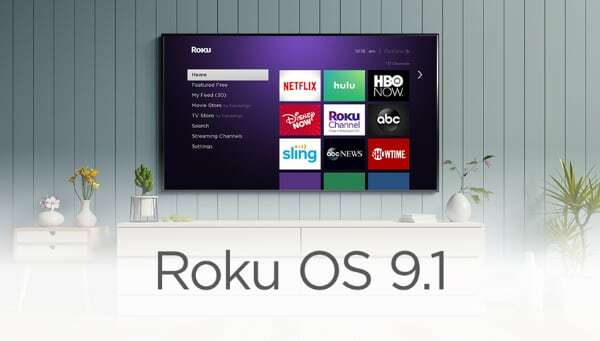 The company also reiterated that Google Assistant will be enabled on its Android TV through a later firmware update. However, the rollout has been delayed. Philips had originally expected to be able to offer the functionality in late 2017 but is now saying that it will arrive for its 2018 and select 2017 models sometime in the first half of 2018. Google Assistant speaks English, German, and French. 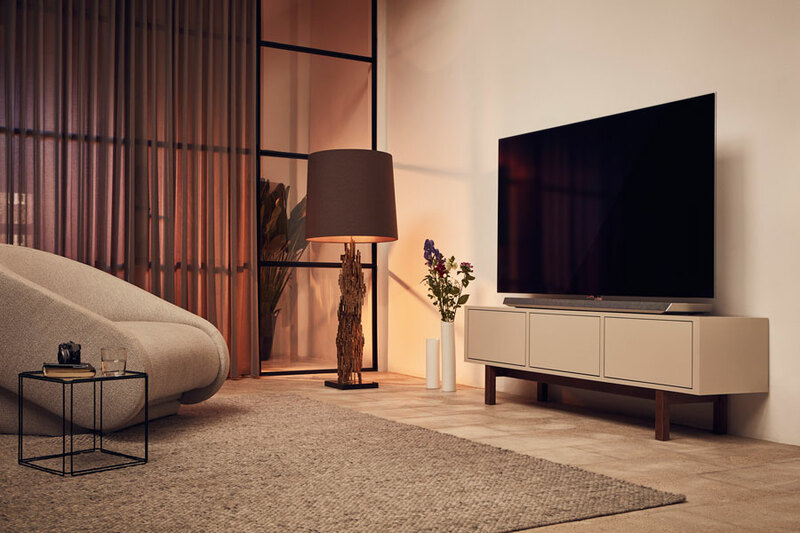 Google Assistant can help you search for video content on multiple services and control your connected home devices, including Philips Hue lighting. There will be a dedicated button on the remote control that must be pressed in order to make Google Assistant listen to your commands. Philips 973 and 873 will be released in Europe this quarter, with 803 being added to the line-up this summer. 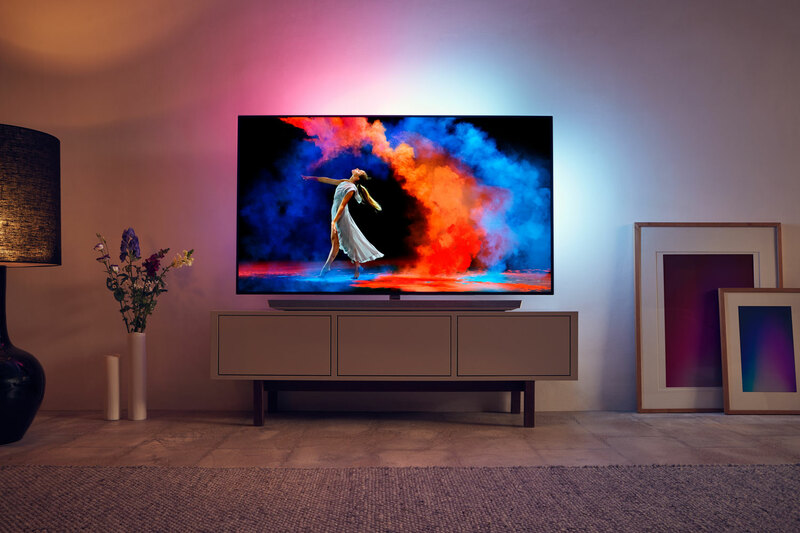 FlatpanelsHD will get a chance to see, touch, and try the 2018 Philips TVs in Amsterdam. We are also chasing more details including pricing.